Yes I`m a natural blue -Dory! 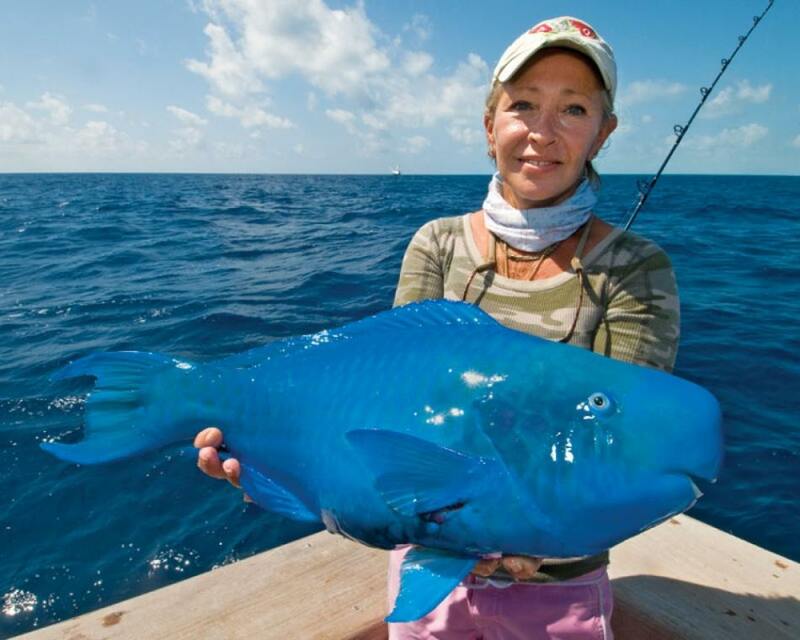 A male blue parrot fish caught by fellow Islamorada, Flodira resident. It looks beautiful! Beautiful Northern Lights Aurora captured on cameraGuess what is this?Story of your first kiss?